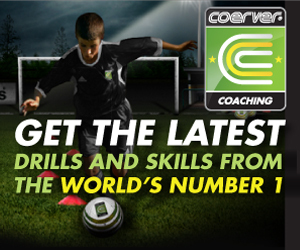 Coerver Coaching co-founder Alfred Galustian has been working at Newcastle United over the last three years. This program looks at the work being done at this great Premiership club. With a particular insight into the focusing on the youth academy and using Messi as a model to teach young English players ball skills - yes, Messi is lofty target to model your game after but if they can just resemble Messi a little bit they're well on their way. 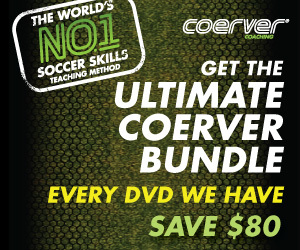 Take a look at some of the Coerver Coaching DVDs to learn more about the method.